Tis The Season To Be…Jolly? Most people that know me know that I’m a Christmas nut, as well as a Disney nut. So it’s no surprise that I’m a huge fan of the holidays at Disney. However, even I am a little shocked by the recent announcement made by Disney about the taping of the annual Christmas Parade, to be shown on Christmas Day on ABC. 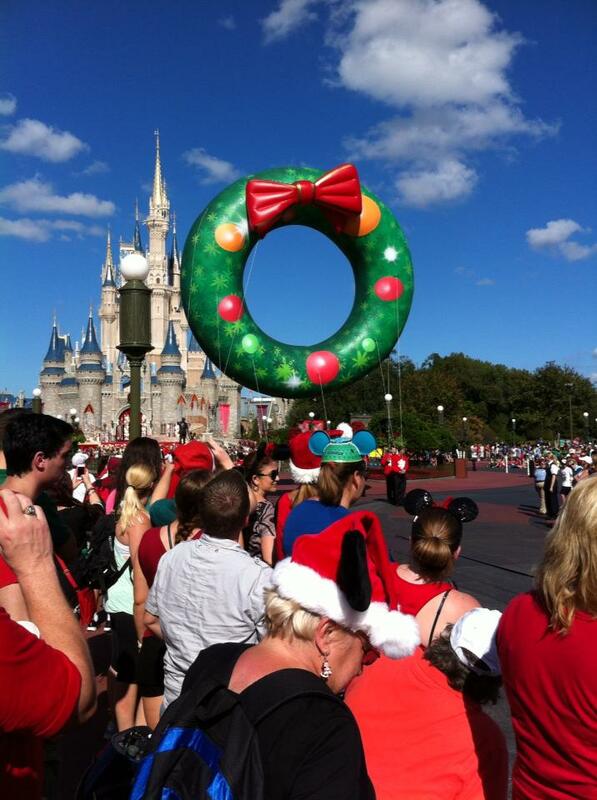 Typically, this parade is filmed the first week of December at Walt Disney World, and in November at Disneyland. However, this year they decided to reverse the roles and scheduled the taping of Walt Disney World’s Magic Kingdom Christmas Parade for November 10 – 13, 2015. This is the earliest that the parade has been taped. While there is no “official” statement from Disney execs on the reasoning behind this change, it is rumored that the change was made due to crowd levels. The parks are typically slower at the beginning of November as opposed to December, so there will be less congestion to deal with during the parade taping. I have been to a parade taping (2013) and it can get VERY crowded, especially if you’re in the park to enjoy a normal day and not participate in the parade taping. Whatever the reasoning will be, it is sure to be a blast. The theme for this year’s Christmas Parade is “Disney Parks Unforgettable Christmas Celebration”. Thankfully, they are ditching the Frozen theme from last year and going with a more traditional theme. Parade taping will begin each day around 9am and continue until approximately 5pm (could begin later and could end later) and will focus on Main Street USA and the Castle Forecourt Stage. 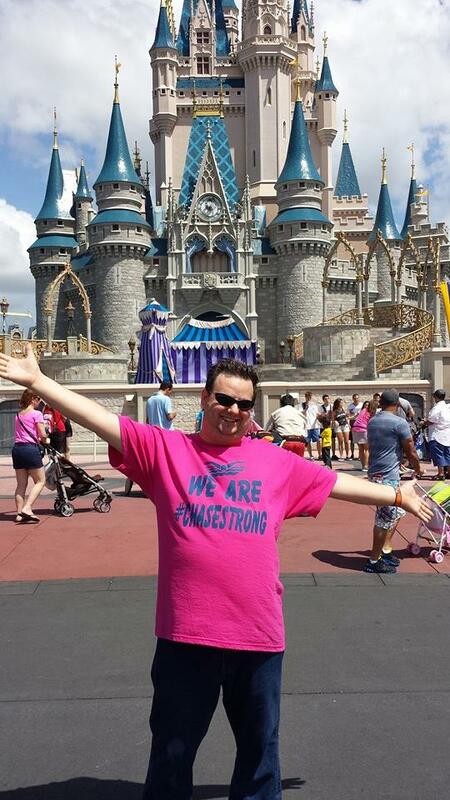 This is not a ticketed event, so anyone with access to Magic Kingdom can be a part. There is no official schedule of what will be filmed when, either, so your best bet is to be there all day each day to see everything.